This is definetly not a bad figure of Super Saiyan Son Goku. 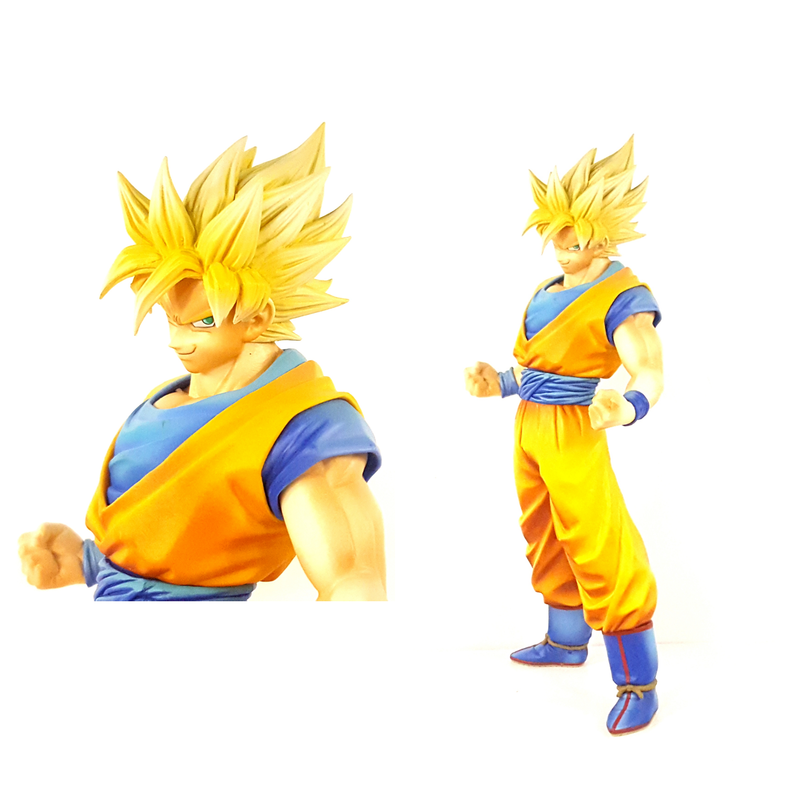 For the Resolution of Soldiers big Goku figure is more accurate to the anime, The Master Star Piece line still holds its ground with their interpretation of the character. If you are already a collecter of the 10 inch scale figure, this is a must get! Come join me for another quick toy review!